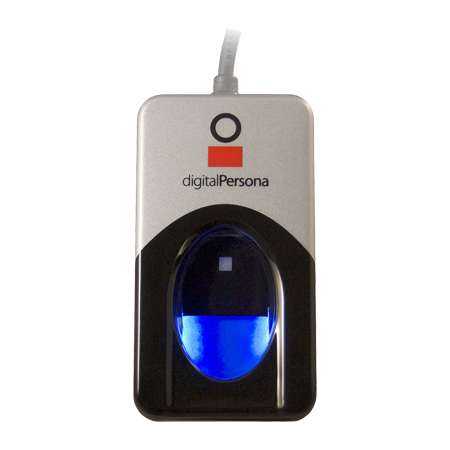 Biometric identification is already in use at most places in the United States, thanks to its accurate and easy way of keeping records and enhancing security. 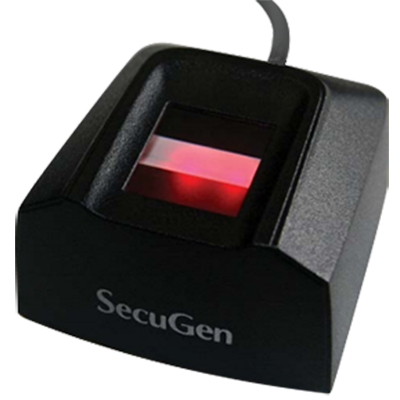 Getting into the same boat, UK has now taken up various devices similar to Secugen Hamster IV and Secugen Hamster Plus fingerprint scanner for its important locations. One of the events, where fingerprint readers and other biometric devices are used is the upcoming Olympic Games in the country. The Olympic Games is an event that has participants coming from more than 200 nations. Its origin dates back a few centuries in Greece, and it has now reached an international level. Here, exceptional athletes come and showcase their talents. It is held every two years in summer and winter seasons, and this year more number of countries are expected to join in. An occasion so grand and prestigious undoubtedly requires a global level of security, which is almost foolproof. Layers of authentication like personal checking of documents, security guards, etc. are employed for this event. 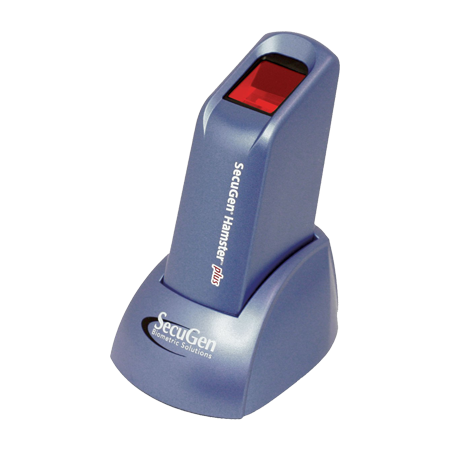 UK has gone one step ahead and used biometric devices that are similar to Secugen Hamster IV and Secugen Hamster Plus fingerprint scanners, available in the US. These scanners keep a record of over ten thousand athletes that have come over from different countries. 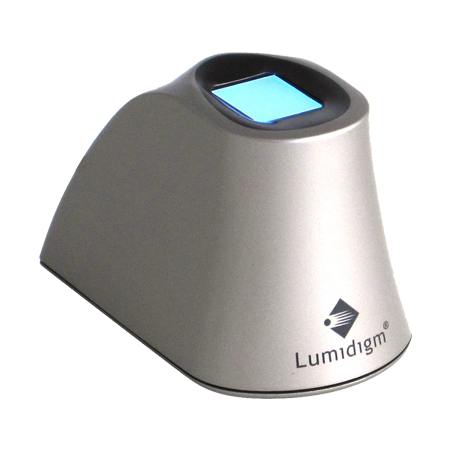 Besides classifying prints of sports people, the fingerprint readers can help store data of family members, guests, coach and the media staff. UK has chosen fingerprint scanning and other systems, as they are an almost foolproof way of keeping the talented sportsmen and women safe. Additionally, they are a major deterrent against terrorist activities that have threatened the country in the past. Biometric identification and checking also avert illegal immigration and eases access for athletes from the airport itself.